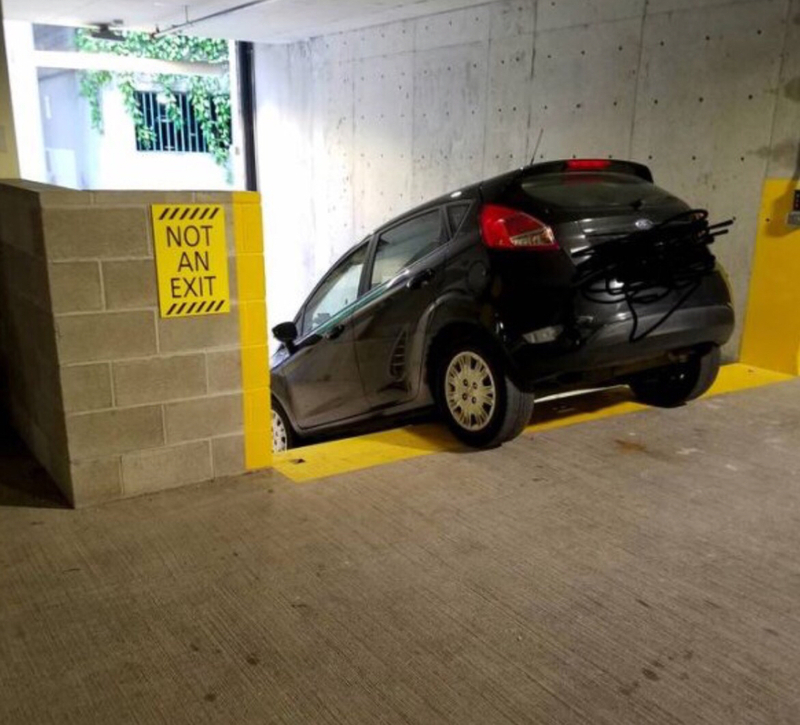 You'd think some sort of barrier would be in order instead of just a sign. People don't (can't?) read. I haven't changed the photo or anything, but there's something on the right hand wall, and what looks like 2 small squares in the floor, maybe to hold something? Hmmm, yes, it looks like something might have been there.